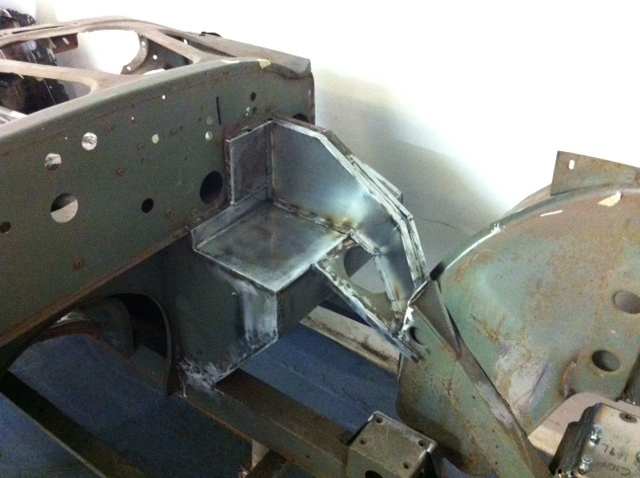 This week we’ve been busy prepping our Healey 3000 project for triple Weber carbs. 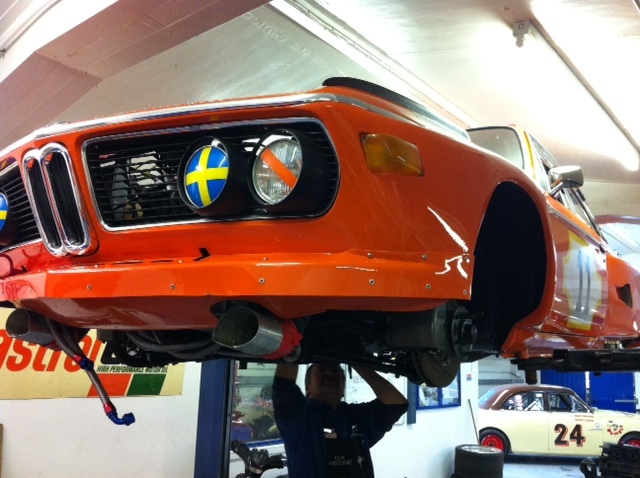 These modifications were first done to the works cars to make room for the larger carbs and longer manifolds. 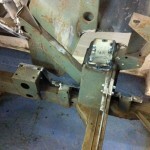 Now the chassis and body have been properly sorted they will be sent off for dipping to remove all dirt and surface rust. 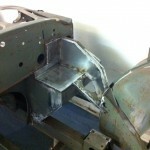 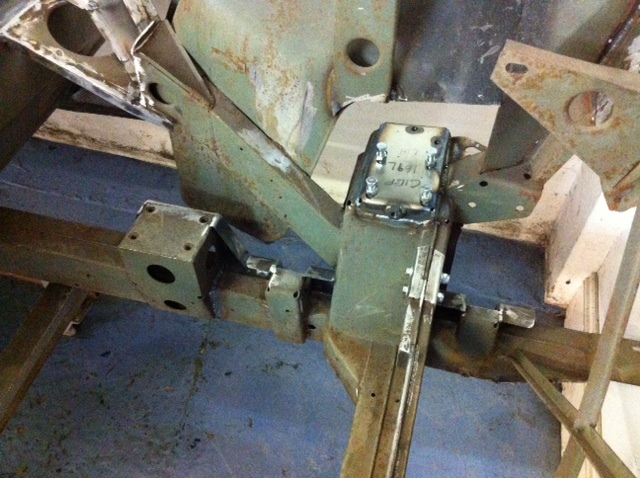 Upon its return it will receive a coat of zinc phosphate epoxy primer to protect the metal. 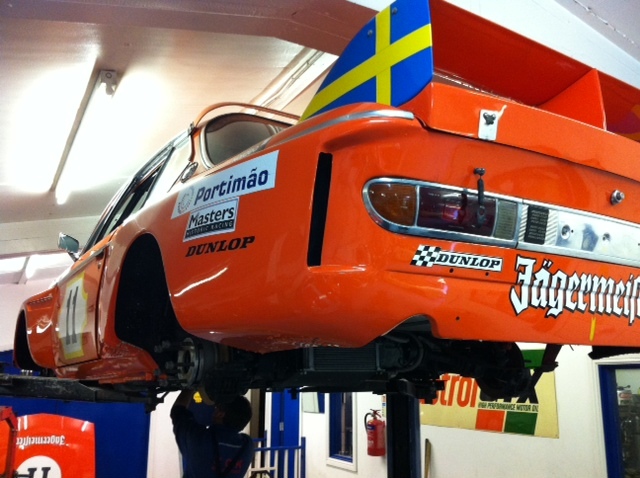 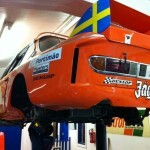 Another task this week has been prepping the Jaegermeister BMW CSL race car for the Race Retro auction at Stoneleigh on the 21st of February.